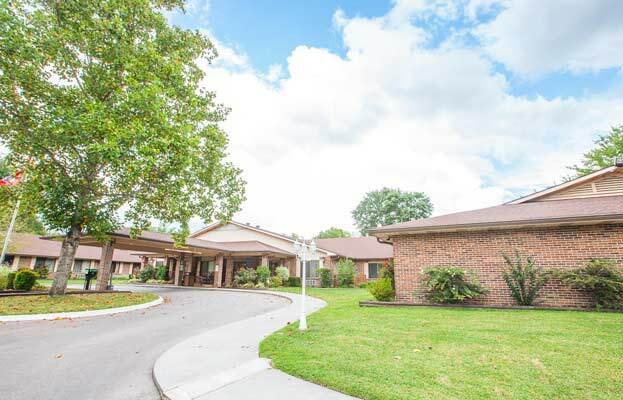 Nestled in picturesque Pigeon Forge, Tennessee, Pigeon Forge Care and Rehabilitation Center is a 120-bed skilled nursing facility is located about 30 minutes from Knoxville, Tennessee. Home to Dollywood and the gateway to the magnificent Great Smoky Mountain National Park, the area boasts an annual visitation of about 14 million people and is a prime location for “retirees” to settle and enjoy life. Pigeon Forge Care & Rehabilitation Center presents a quaint, charming, and homelike environment for residents, families, and visitors alike. Because of our dedicated, caring, and professional staff, many visitors have commented on the warm and inviting spirit that abounds here. 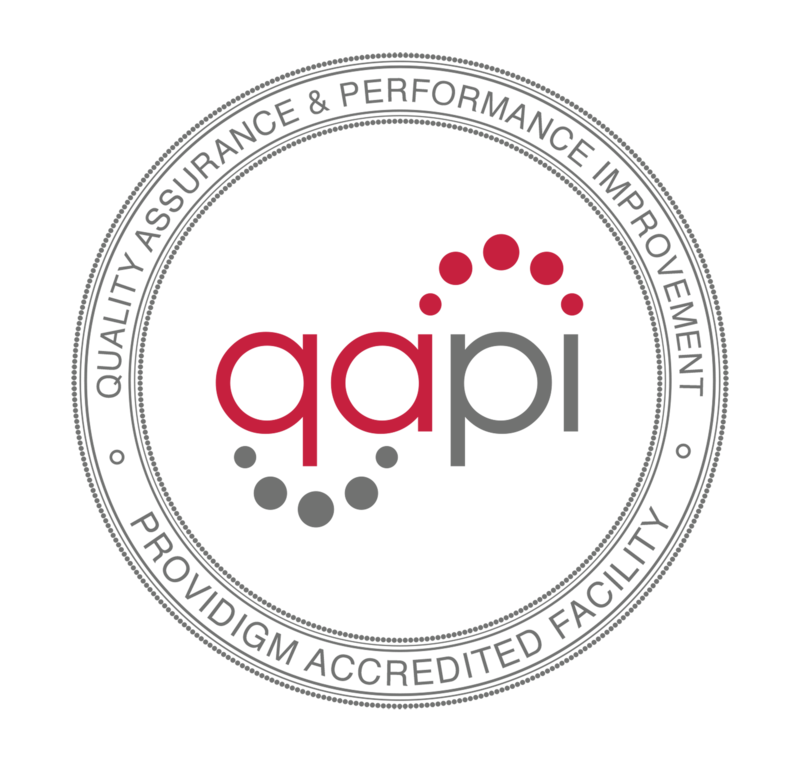 A tremendous effort is made to form a comprehensive approach to the care and treatment of all residents to ensure successful, healthy results. From in-patient and out-patient rehabilitation program, to long-term, respite, and hospice care, Pigeon Forge Care & Rehab delivers a leading standard of excellence in our community. We also believe in an environment that is as home-like as possible, including having a pet who can bring happiness and energy to the elders who live here.